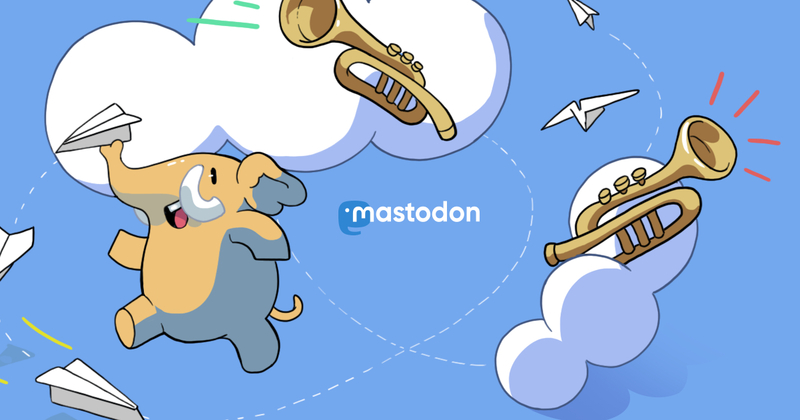 A Beginner Guide to #Mastodon. 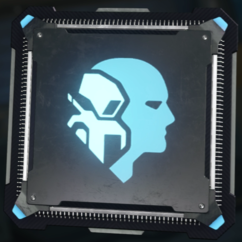 @cybercratia buenos dias!! I am learning Spanish so I wanted to say gracias for having this article in both languages. Really helps to read articles in things I'm interested in, as well as having the English article for reference.